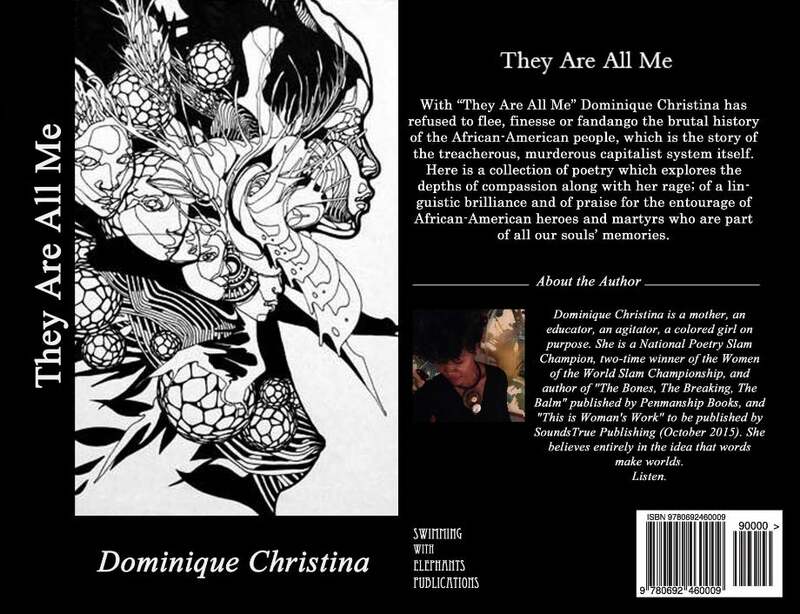 In Dominique Christina's second full-length poetry collection, published by Swimming with Elephants Publications, she delves into the hard truths of past historical traumas re-emerging into our everyday lives. These poems do not run away; they run toward the reader with both brutal honesty and nuanced imagery she has come to master. Poems include: "The Period Poem," "Birmingham Sunday," "Karma," "Emmett Till (Strange Fruit)" and more.